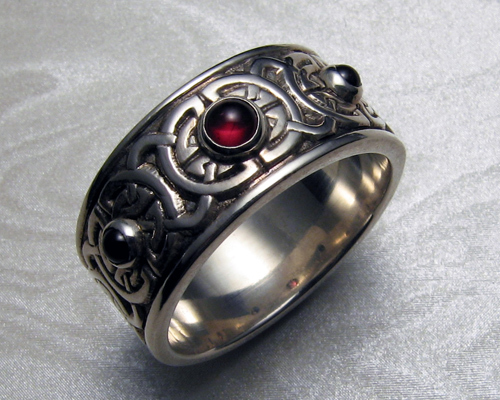 8th to 9th century, Celtic wedding band with garnets. 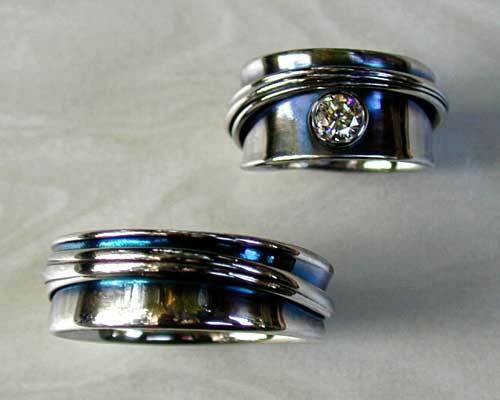 8th to 9th century celtic wedding band with diamond. 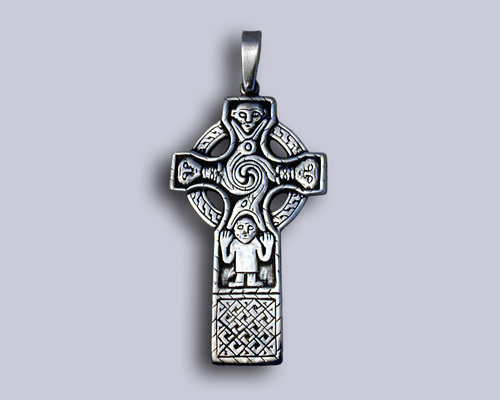 Celtic, Dara knot pendant, custom made. 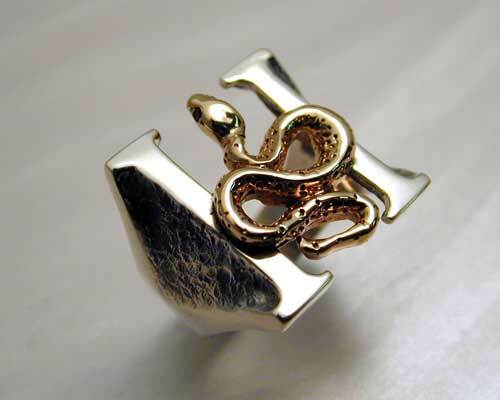 8th to 9th century, Celtic knot ring. 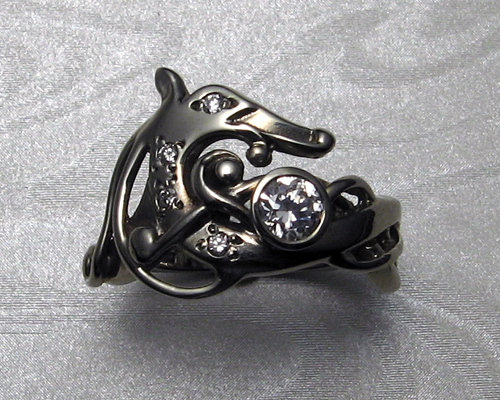 Custom, Celtic band with diamonds. Celtic knot earrings, with cornflower-blue sapphires. 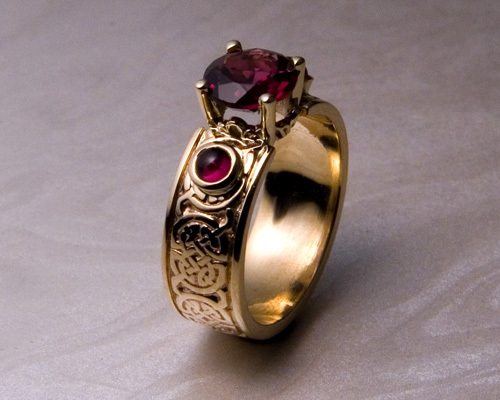 8-mm wide, Celtic wedding ring with garnets, 8th to 9th century Celtic knot-work. 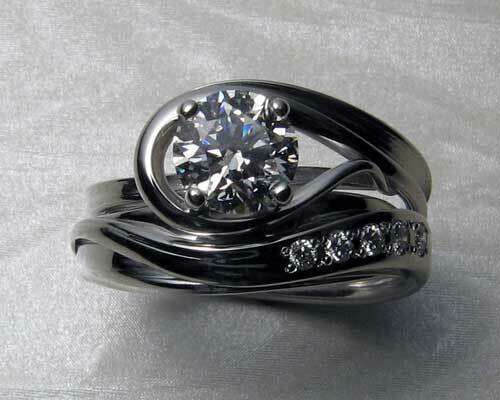 Custom made, Celtic engagement rings. 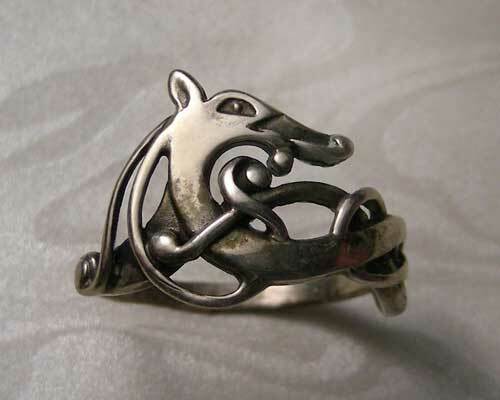 Horse & lion, Celtic zoomorphic brooch pin. 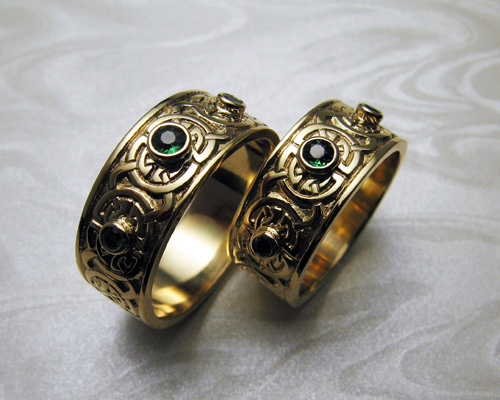 Celtic wedding bands, with green garnets. 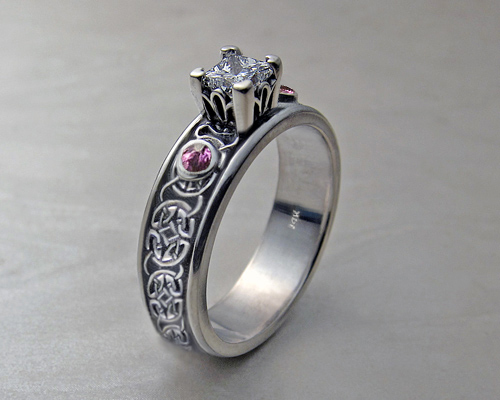 Celtic engagement ring, with princess cut diamond. 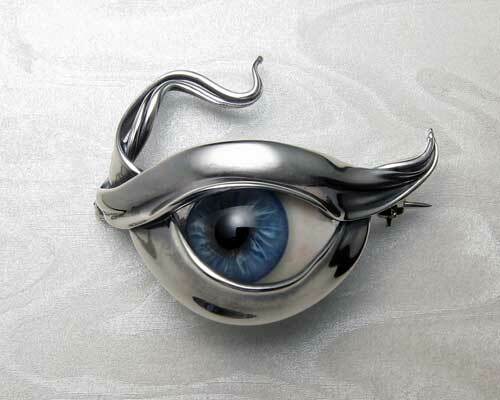 Tara brooch, with Celtic zoomorphic engraving. 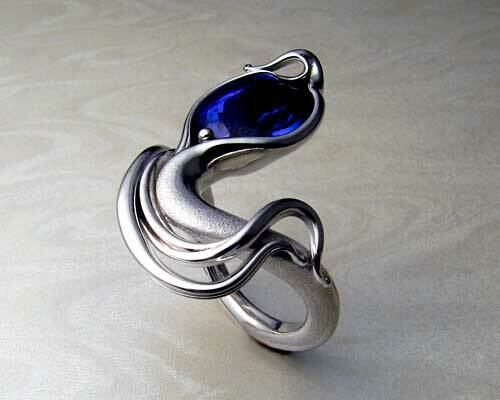 Viking wedding ring, with open knot-work. Custom made memorial capsule, with Celtic knot-work. 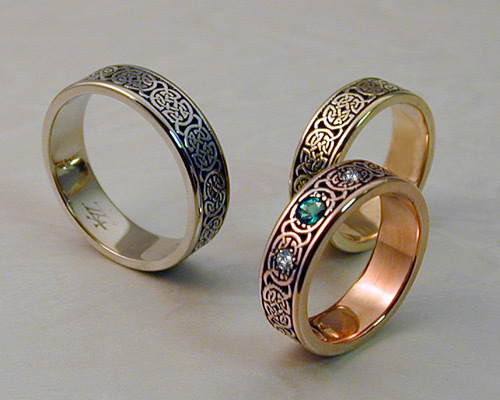 Matching Celtic bands, with trinity knot-work. 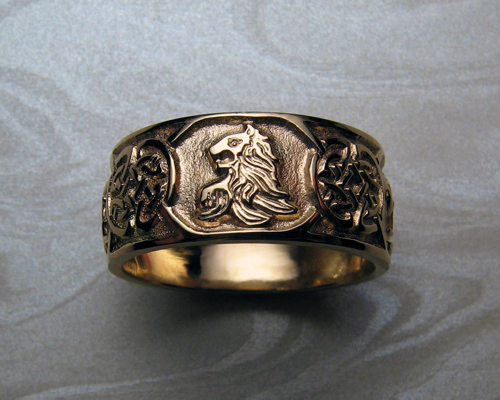 8th to 9th century style, Celtic Wedding Band Set. 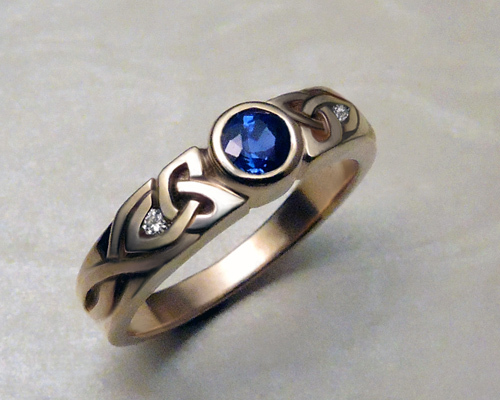 Narrow, trinity knot, Celtic engagement ring. Engraved, shield brooch. Amber bezel set, sterling silver with patina. Diameter 45mm. Also available as a pendant.